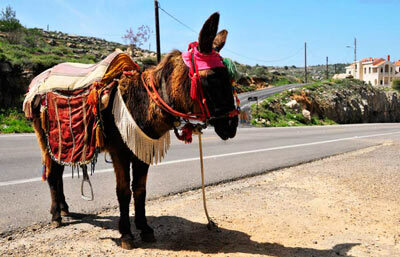 Working horses, donkeys and mules finally get protection! Working equids - horses, donkeys and mules - contribute directly to the livelihoods of families and communities. They contribute in farming, transport, movement of goods and much more, and often to some of the poorest or disadvantaged people. 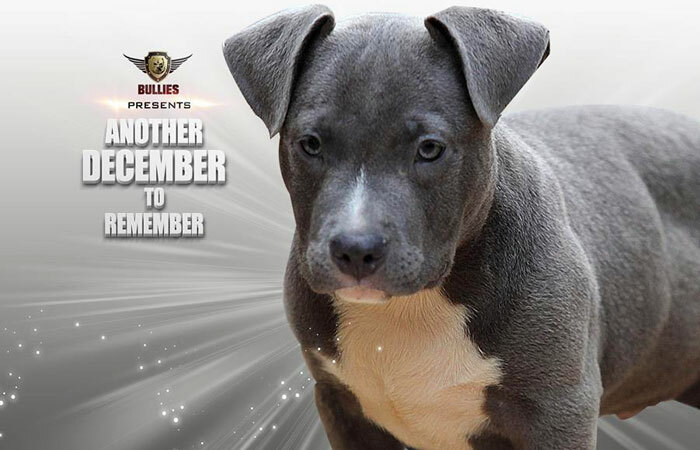 They can be a person or families only way of making a living. 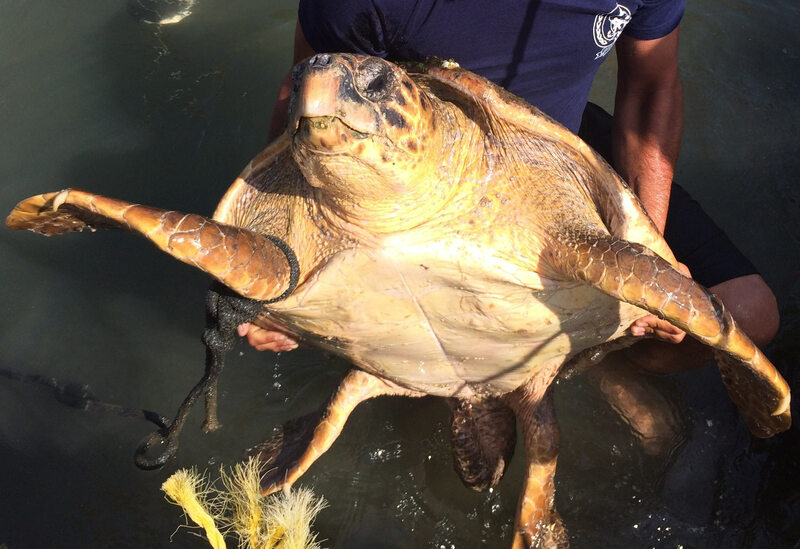 This sea turtle was dragged from the water south of Beirut, used so people could take selfies, and repeatedly hit on the head. 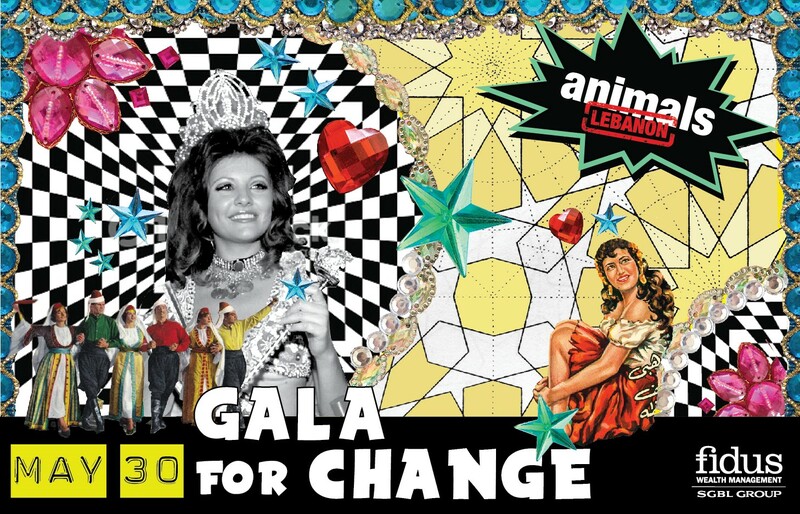 Save the date as Animals Lebanon is going to take you back to the golden era of Lebanon! 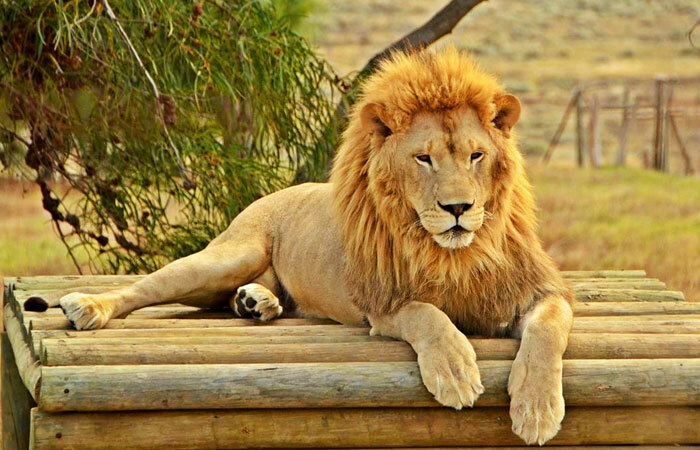 Three years ago he was living in a tiny cage at a private zoo in the mountains outside of Beirut. 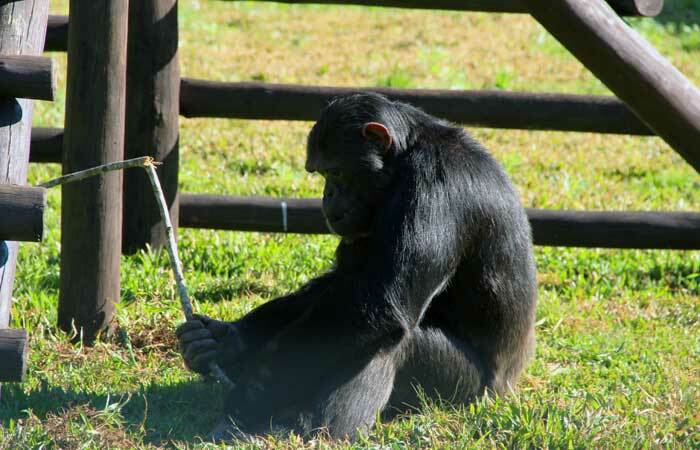 Today rescued chimpanzee Bico is doing great at the Parana sanctuary in Brazil. 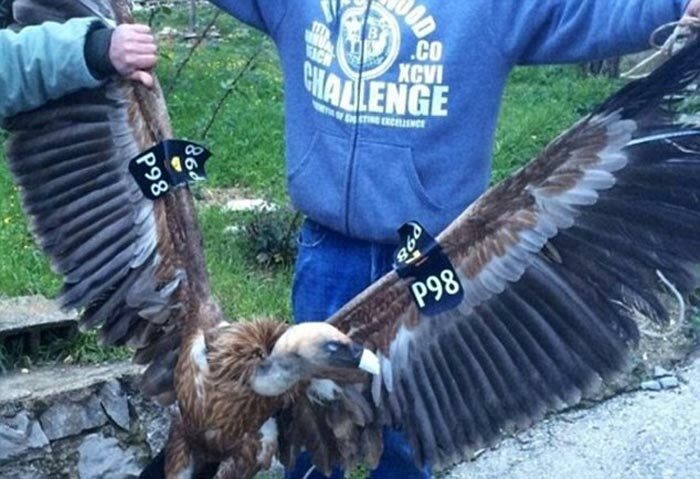 His entire life, like so many other lions and tigers in Lebanon, was suffering..
A vulture was captured on suspicion of spying in the southern Lebanon area of Bint Jbeil.